I'm so glad you found my website and I'd absolutely love to work with you! As a Dallas newborn photographer I primarily focus on newborns but also offer maternity, child and family sessions. I try to keep my work classic and timeless and want you to enjoy the finished art for years to come! I’ve been photographing newborns for over six years and it is truly a blessing to be able to call it my job! I've been honored to serve clients from all over the metroplex including Mckinney, Frisco, Plano, Allen, Little Elm, Prosper and North Dallas. the face behind the camera. to two sweet but crazy boys and owner to two spoiled little dogs named Charlie and Hazel. 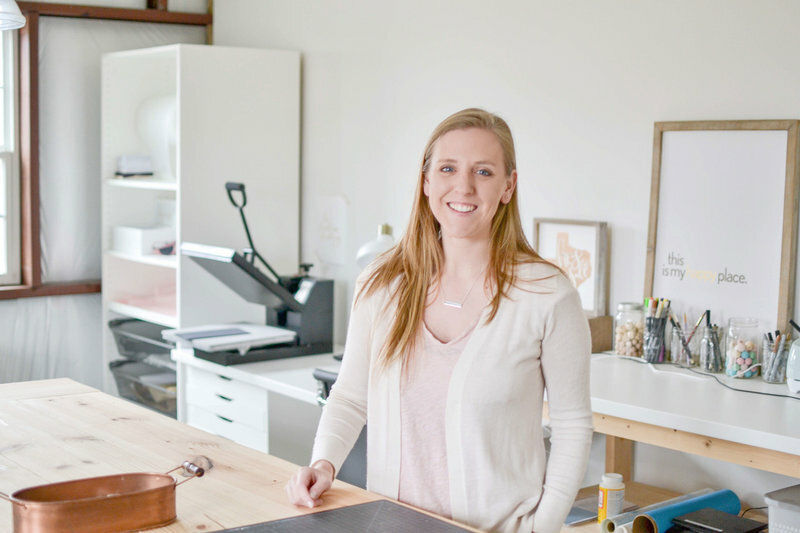 I am a licensed interior designer by profession and run this little business as my side hustle, along with a blog and resource site for creative entrepreneurs over at Jessica Gingrich Creative. I love making beautiful things. That's pretty much my M.O. and if you've followed me for long, you probably see that I have a hard time just sticking to one thing. But hey, gotta keep it interesting, right? So here we are, making cute tees for babies and toddlers and a few things for you awesome mama's as well. We work hard to keep our prices economical for you trendy mamas out there. I know it's hard to spend much on something you babe is possibly only going to wear for a few months, but I believe in quality over quantity, and supporting small shops means you are just an awesome person in general as well. It truly means so much! I hand-dye and professional heat-press our bodysuits and tees, and I work hard to make sure they are of a long lasting quality so that your babe can look on point and adorable every time they wear them. I love making beautiful things for you and hope you continue to come back and shop as your little one grows! I am very picky when it comes to photos and Laura just blew me away. The entire process start to finish was a pleasant, seamless experience. And the quality of the photos is unreal! The gorgeous images you see on her Facebook and website are exactly what you can expect to receive. There is no disappointment with her. I couldn't be more happy with our decision to use Laura for these once in a lifetime pictures. I can't wait to get them on my walls!" 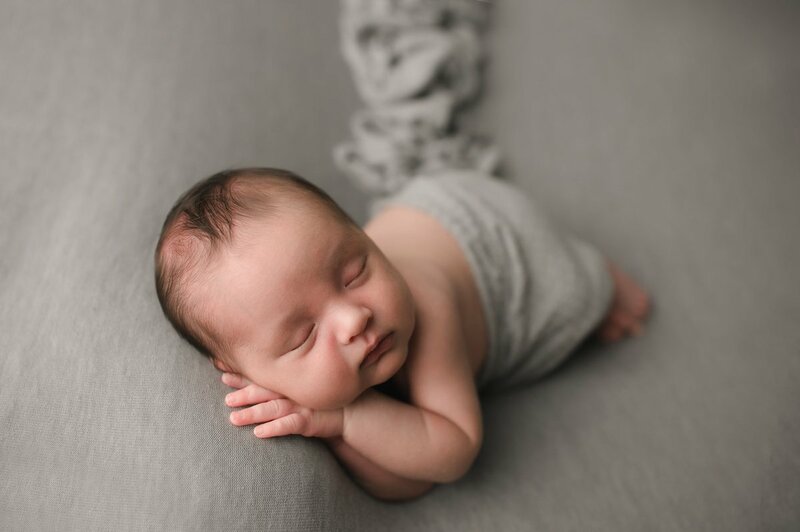 "I DON'T EVEN KNOW WHERE TO BEGIN TO EXPRESS HOW IN LOVE I AM WITH THE NEWBORN PICTURES LAURA DID FOR US." 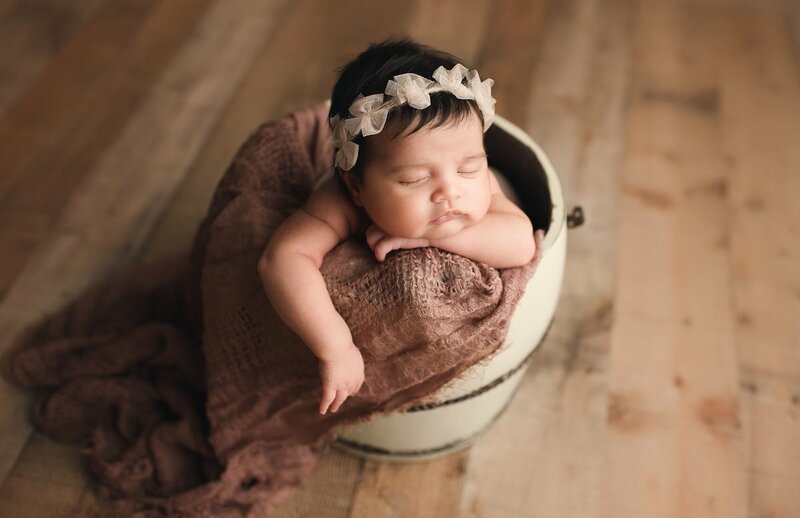 Her newborn photos were stunning and she was willing to accommodate some props we brought along with us. Thanks to her and her assistant, I felt that my newborn was safe and in good hands the entire time. I loved all the props and poses she was able to use in her studio. Editing was super fast and her customer service skills are excellent. Laura is so talented that we had trouble narrowing it down to the images we wanted. I definitely would recommend Laura to others and plan to use her again in the future for child and family portraits. Thanks Laura!" "LAURA IS GIFTED IN CAPTURING MAGICAL MEMORIES." looking forward to working with Laura again in the future." 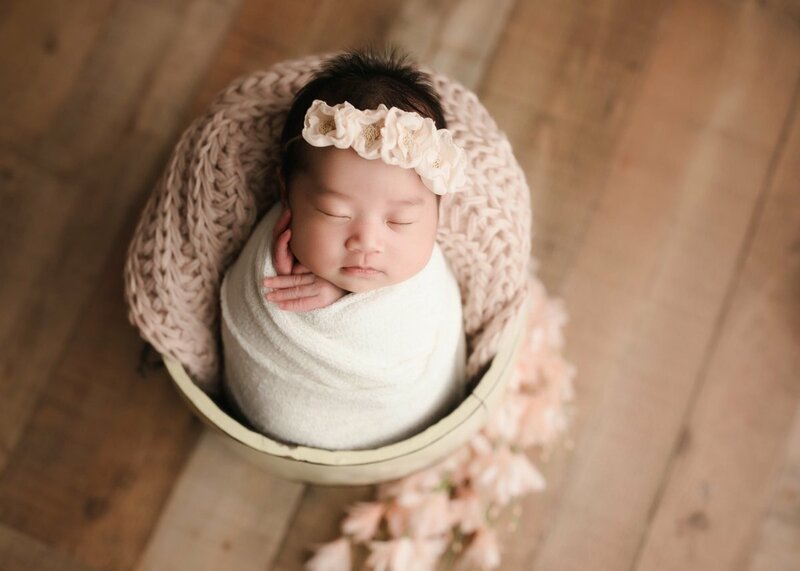 "LAURA TOOK OUR BABY GIRLS NEWBORN PHOTOS AND WE COULDN'T BE MORE HAPPY WITH THEM." (I definitely learned some tricks!) She took the most gorgeous pictures of my daughter that we will cherish forever. It's amazing how quickly they grow and I'm so glad we were able to capture the moment. Thank you Laura!" "It was amazing to watch Laura in action - so much of it is patience and knowing how to calm and hold babies! I sent her an email the day after my son was born and she got back with me right away. She sent me a list of available dates and times within that first week, making it easy and convenient for mom and baby to pick a time that worked best for us. Laura was also really patient during the shoot and wasn't bothered by the fact that my son was a light sleeper." 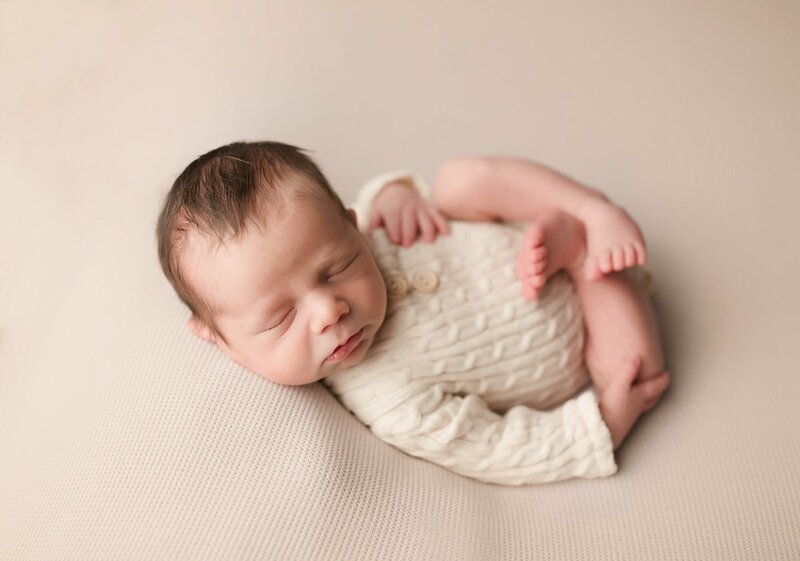 "Laura too k photos of my son at just 7 days old and did a fantastic job!" The whole process was a breeze and she got the pictures back to me so quickly! She has so many props and options, you don't need to bring a thing except your baby :) But if you have something specific in mind she will definitely do that as well!" "Laura has a natural eye for newborn photos." compliments on our photos. Laura is very talented and I would definitely recommend her to everyone!" "Laura is an amazing photographer! She's very patient and always captures beautiful shots." "She is extremely patient and poses the girls just perfectly. She has wonderful creativity, so you won't feel like your pictures are just like everyone else's. She will definitely create a unique experience for you and your kids that you can cherish forever!" "Laura is ABSOLUTELY AMAZING!! 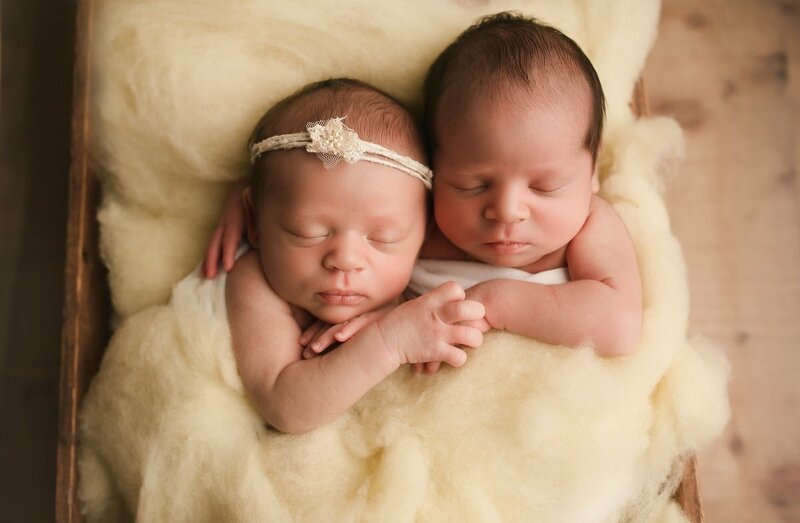 We have twin girls and she has documented them since they were newborns." how do I book a session when I don't know when the baby will arrive? are digital images included in the packages? what about my baby's safety? do you offer maternity photos or a first year plan? It's best to book your newborn session 2 - 3 months in advance. We take a limited amount of newborns each month and spots tend to go quickly. With that said, we always try our best to accommodate last minute requests! Sessions are best done when the baby is between 6 and 14 days old. We want them to be sleepy and still flexible for the poses. This one is asked a lot! To book your spot, you will pay the deposit at the time of booking then just contact us as soon as you can after the birth! We will get you on the schedule for the week or two following that! Don't worry we keep our weekday schedule completely open for newborns! Most sessions take about 2 hours depending on the baby. If we need to go longer to get the shots we want, we definitely will! Don't worry, our downtown Mckinney newborn photography studio is stocked with snacks, drinks, toys, and a parent's room to make your session as comfortable as possible! No! We've got a studio full of props bought specifically for newborns ! If there is something special you would like incorporated in the session you can definitely bring that though! We love incorporating parents and siblings into your session! These photos are included in all packages except the mini session. Our downtown Mckinney photography studio is setup up with couches and white brick walls for unique options for family photos as well! Yes! All packages include high resolution digital images sent via an online gallery. You also have the option to order products such as canvases, large prints and albums from our professional lab but this is completely optional. Safety is our top priority and a trained assistant is present at every session! 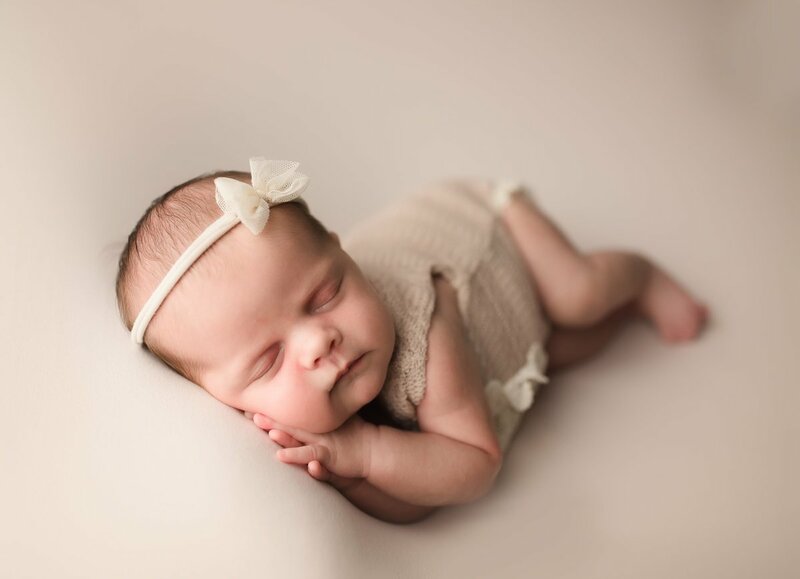 Laura is trained in newborn posing and safety and even teaches other photographers. You can relax and be assured your baby is in great hands! Maternity clients always receive a discount when they book a newborn session! We also offer discounts on six month and one year sessions. Sign up to and follow along for any mini sessions or promotions in the future! Want to keep in touch and follow along for any mini sessions or promotions in the future? Sign up here!